The ENERGY STAR for Dishwashers webpage is a good place to start. There you will find helpful purchasing tips and a list of ENERGY STAR qualified dishwashers. 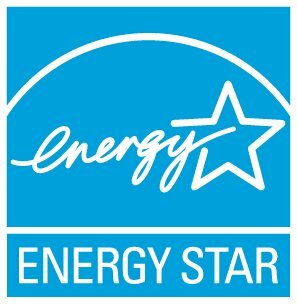 New ENERGY STAR models use 10% less energy, on average, and 33% water than new non-qualified models. The ENERGY STAR qualified dishwasher product search provides the annual energy consumption; the gallons of water per cycle; and the “percent better” than the federal standard for each ENERGY STAR qualified dishwasher.